Terry and Linda Schwartz a Midwestern singing duo, show their versatility by changing their style of entertainment to fit the flavor of the (link hidden)ey have a kaleidoscope of songs that have pleasant, down home and earthy warmth about love, family, and their farming way of life.Terry has been a poet and songwriter for most of his life, playing his guitar by constant request of family and friends for many local events.Terry and Linda started singing together when he found someone that could “make him sound pretty good” with her ability to blend her voice to his in a warm, harmonic quality. Linda compliments their teamwork with her banjo and occasional harmonica. 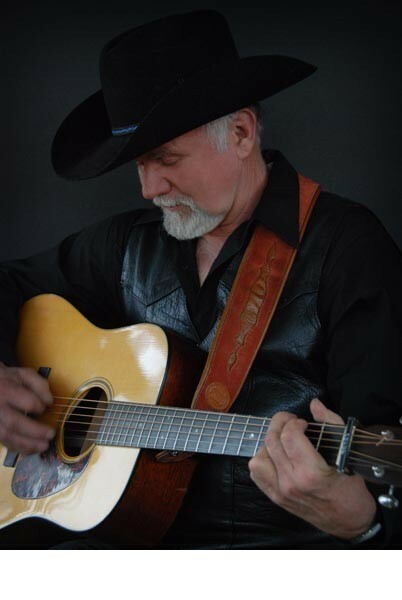 We a versatile in playing love songs, western songs, bluegrass, country, or gospel. If the client would like some Cowboy Poetry, Terry has an assortment of humorous poems. Terry is always full of one-liner humor whether on or off stage. 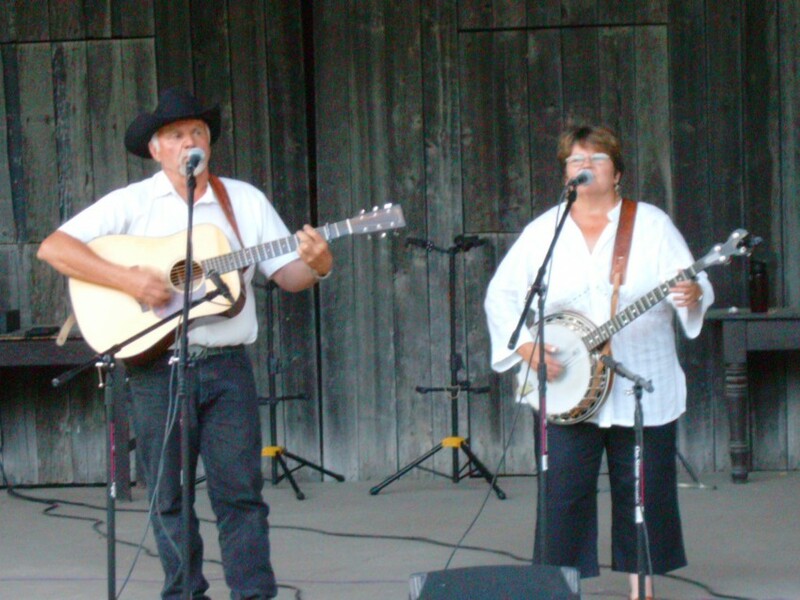 Terry and Linda Schwartz a Midwestern singing duo, show their versatility by changing their style of entertainment to fit the flavor of the crowd. They have a kaleidoscope of songs that have pleasant, down home and earthy warmth about love, family, and their farming way of life. Terry and Linda started singing together when he found someone that could “make him sound pretty good” with her ability to blend her voice to his in a warm, harmonic quality. Occasionally their talented grandson, Rylan Schwartz will also help out playing the upright bass. They have played 6 years at the annual Medora Cowboy poetry event and were special featured in the 2012 and in (link hidden)ey have played at “Roots on The Red” event in Moorhead in (link hidden)ey have played several years at Fort Union State Park near Williston, ND. Terry and Linda enjoyed many years of playing at their local nursing homes. If the stage has it's own sound system, then all that's necessary is four mics (two vocal) and two instrumental. A stage monitor would be wonderful so we can hear ourselves but we have gotten by without one. We do have our own portable system if needed that we can bring.